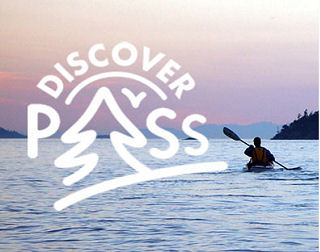 The Discover Pass is a vehicle-access pass that allows you to enjoy millions of acres of recreation lands managed by Washington State – including parks, wildlife areas, trails, natural and wilderness areas, heritage areas, and water-access points. In 2011, Washington Legislature created the Discover Pass to help replace general fund tax money no longer available to cover the cost of operating and maintaining state-managed recreation lands. The pass is transferable between two vehicles. A Discover Pass is required to park in the parking lot at Bridle Trails State Park. Please purchase a pass, as the revenue is critical for State Parks! The annual pass is a great deal, allowing one to park for free on any State of Washington recreational land for a year. For Frequently Asked Questions about the Discover Pass, click here. To purchase a Discover Pass online click here. $35 at certain licensed dealers, by phone, with vehicle license renewal, or online. $30 from a Park Ranger or State Parks office. $10 at a parking area. $11.50 from a licensed dealer.